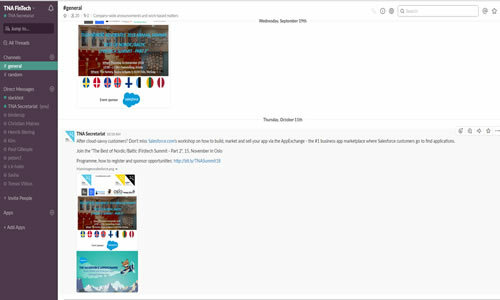 Are you an investor looking for deal flow? 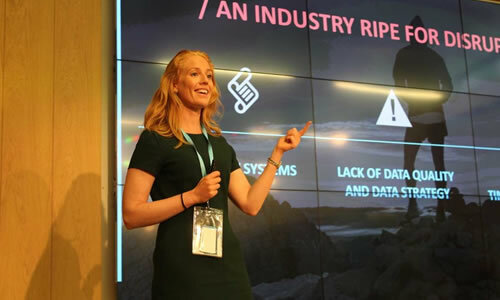 Why not ask Tech Nordic Advocates for help? 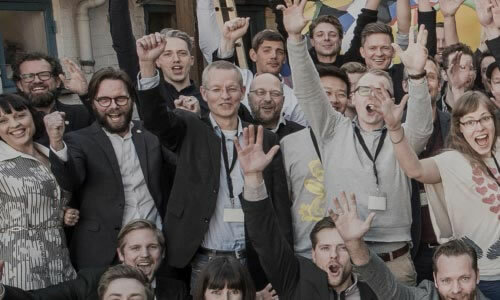 Tech Nordic Advocates has Northern Europe’s largest network of startups and scaleups and can help you build pipeline and deal flow through our investor scout programme. Are you a Nordic/Baltic startup or scaleup looking for investment? 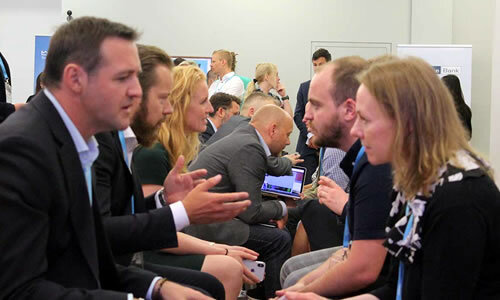 Tech Nordic Advocates has Northern Europe’s largest network of Nordic, Baltic and Global investors. 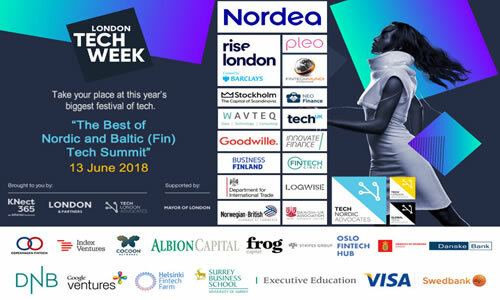 And as the sibling of Tech London Advocates and the Nordic/Baltic arm of Global Tech Advocates, Tech Nordic Advocates can provide you with access to the ‘right’ investors anywhere in the Nordics/Baltics, London, rest of Europe and globally. Are you a corporate or SME looking for the ‘right’ startups to help you boost innovation? 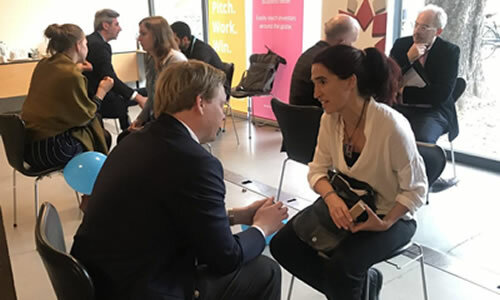 Tech Nordic Advocates offers corporates and SMEs access to Northern Europe’s largest startup ecosystem, sourcing and innovation acceleration programmes. 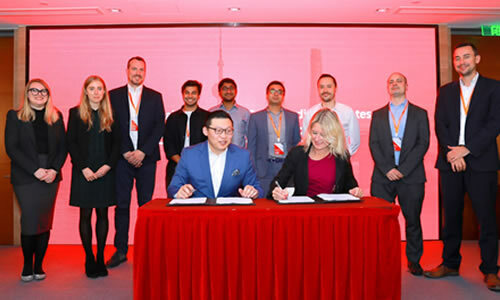 Are you a Nordic/Baltic startup or scaleup looking to expand into China and/or attract Chinese investment? 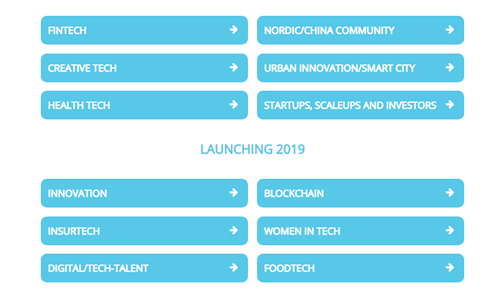 Or a Chinese investor or business looking for investment or business opportunities in the Nordic/Baltic tech/startup ecosystem? We are here to help. 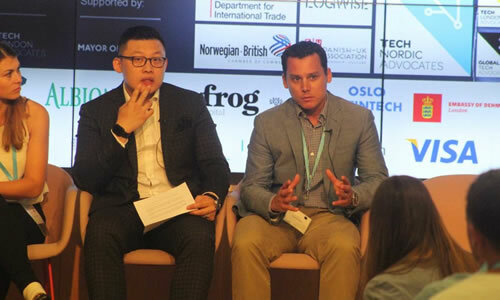 Tech Nordic Advocates' Nordic/China tech partnership provides the trusted platform you need to find the right investors/ partners/business opportunities. Looking to expand beyond the Nordics/Baltics? 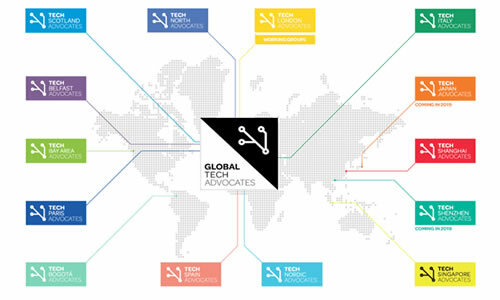 Tech Nordic Advocates is the Nordic/Baltic arm of Global Tech Advocates - the world's only global tech/startup ecosystem, and as such the direct gateway to investors and partners across the globe from Silicon Valley to South America, London, Rest of Europe, Singapore/South East Asia China, India, Japan, Australia, New Zealand etc.